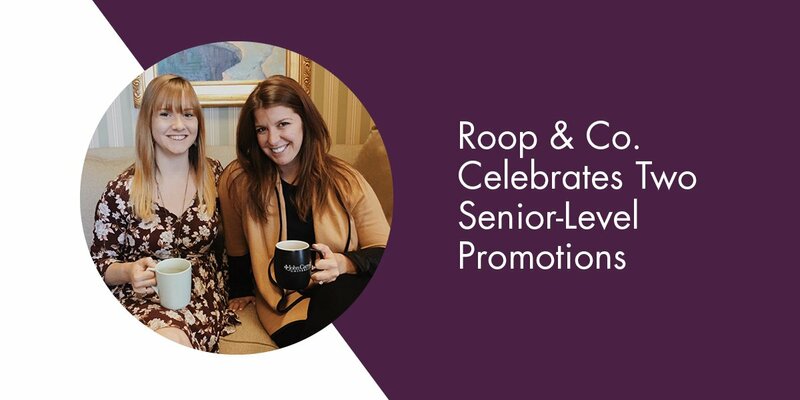 Roop & Co. is pleased to announce the promotions of Amanda Rembold and Katie Casciato to senior-level positions in recognition of their exemplary work in PR and strategic integrated communications for the agency’s client base. In addition, Casciato has been promoted from account executive to senior account executive. Her proven track record of developing results-driven integrated communications campaigns, securing media placements and crafting compelling content for a wide variety of digital and print channels has been an asset at Roop & Co. since she was hired as an assistant account executive in August 2013. 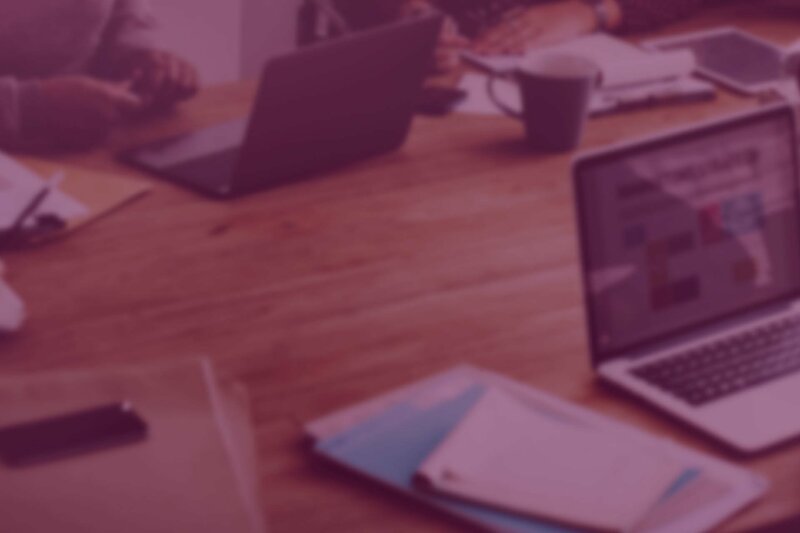 In this role, Casciato will continue to play a key role in providing communications support for Roop & Co.’s corporate, B2B, professional services and non-profit accounts.